Rachel Scudder is an urban design (MUD) and community and regional planning (MCRP) graduate student with a bachelor’s degree in landscape architecture from the SUNY School of Environmental Science and Forestry. 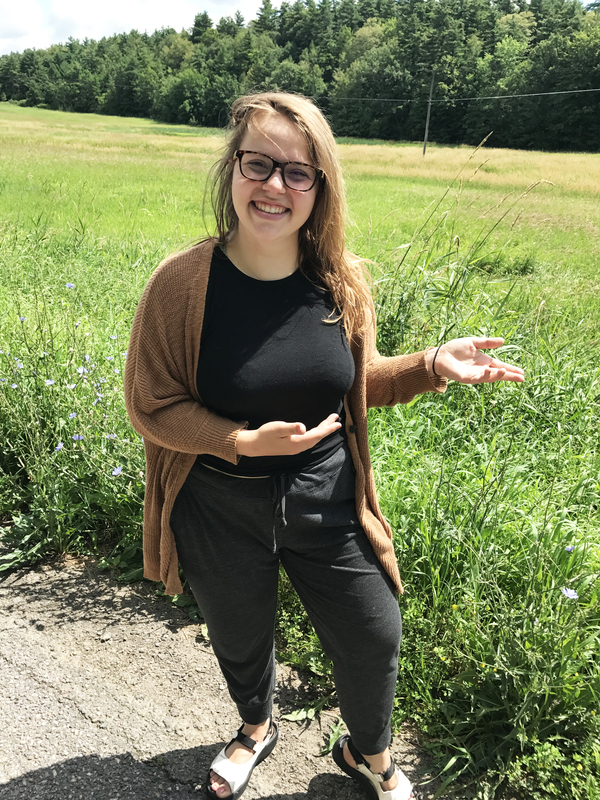 As an undergraduate student, Rachel worked on a fellowship and completed a study abroad program focused on the planning and culture around solid waste management in Portland, Oregon, and Kyoto, Japan. During this study, she veered away from landscape architecture into the world of planning. Her interests have always been in urban design issues as they pertain to the landscape, and her background in landscape architecture has put into focus how important the built world is to the community of people that fill it.